Sassuolo striker Gregoire Defrel has emerged as a surprise target for Liverpool ahead of the winter transfer window. According to football transfer rumours in Italian Media, Liverpool are interested in Sassuolo’s attacker Gregoire Defrel. The France international has already scored 13 goals in Serie A, and is a transfer target of several Serie A clubs. Euro Football Rumours understood that Napoli are also interested in ex-Parma forward and could take some action in January transfer window. 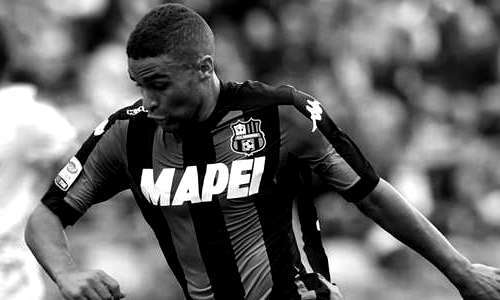 At this moment Sassuolo are not willing to sell the 25-year-old Gregoire Defrel, especially not in January. How strong that interest is and whether Liverpool will make a January move remains to be seen but it is certainly one worth keeping an eye on.